We know that luxury mountain home buyers tend to be avid world travelers. 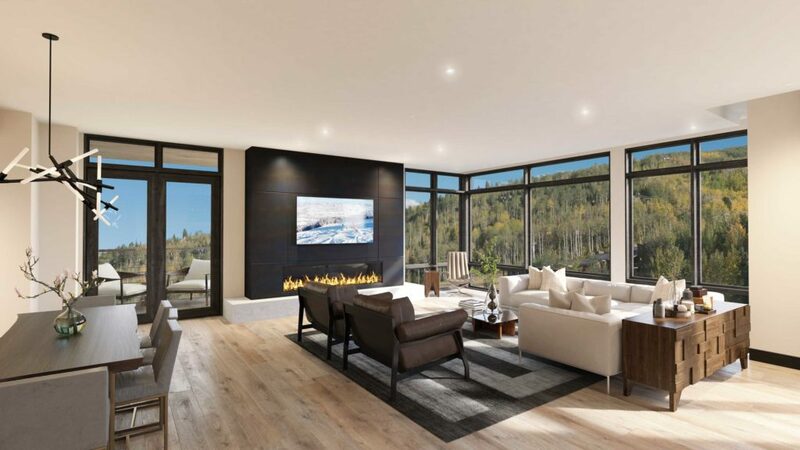 Leisure time is incredibly valuable these days so we developed this innovative partnership with Inspirato to allow our owners to make the absolute most of every vacation experience, whether staying in their home in One Snowmass or traveling to another premier destination. Inspirato is a leading luxury hospitality company with unparalleled expertise in residential travel. They manage an exclusive collection of luxury vacation homes around the world to ensure consistency and exceptional service levels no matter the destination. They also offer Inspirato-only travel experiences taking members behind the scenes of world-renowned events and once-in-a-lifetime expeditions. What are the Inspirato Benefits? · A complimentary Inspirato Family Membership offering access to Inspirato’s luxury residences and travel experiences worldwide. · Access to the private Inspirato Lounge on the plaza level of One Snowmass. · Optional inclusion of their One Snowmass residence into their exclusive rental program. To learn more, click here, or get on the list to find out about upcoming One Snowmass events and news updates, call us at 970-924-9100 or email us.